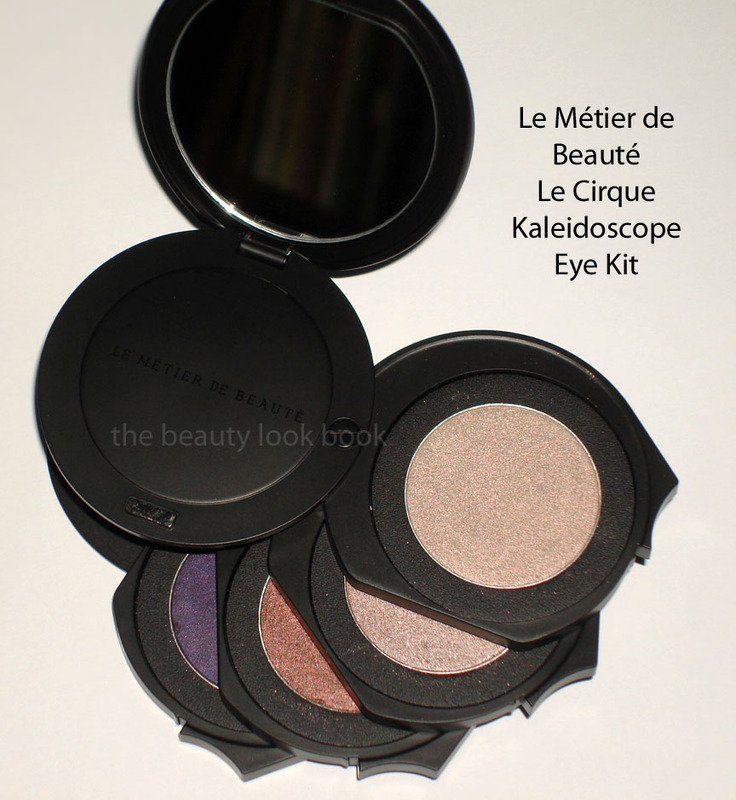 The Le Cirque Kaleidoscope Eye Kit by Le Métier de Beauté ($95) was launched a few weeks ago and it is truly stunning. This kit has one of the most unique color combinations I have ever seen – I don’t think I have ever seen a palette quite like this. 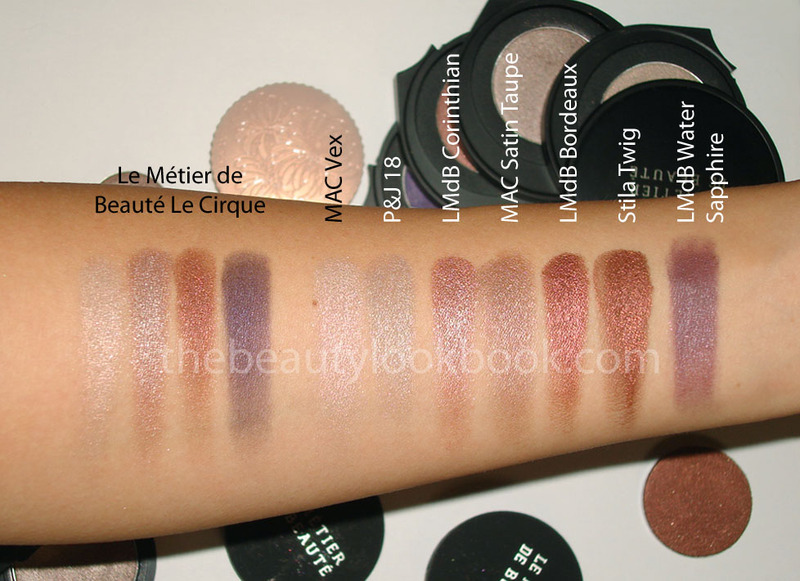 Each shade has a complex mix of colors that give off a luminous sheen. It’s beautiful when layered (from the top shade to the bottom) and extremely versatile for a subtle daytime look and gorgeous for evening as well. I’ve been eagerly anticipating this ever since the lovely Gaia gave us her preview on The Non-Blonde (about 2 months waiting!). My kit didn’t come with the colors named, but you can see the color names on Gaia’s blog and note that each color is currently not available for sale individually. There are four shades in the kit. All are shimmery but not overly so. 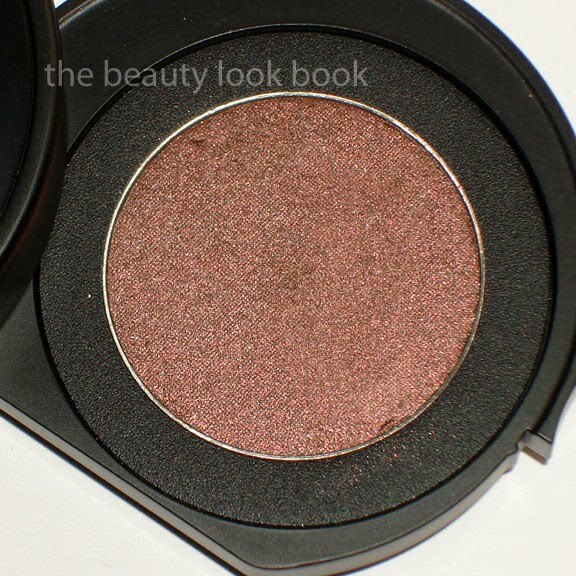 The shadows are high in quality, soft and easy to blend. 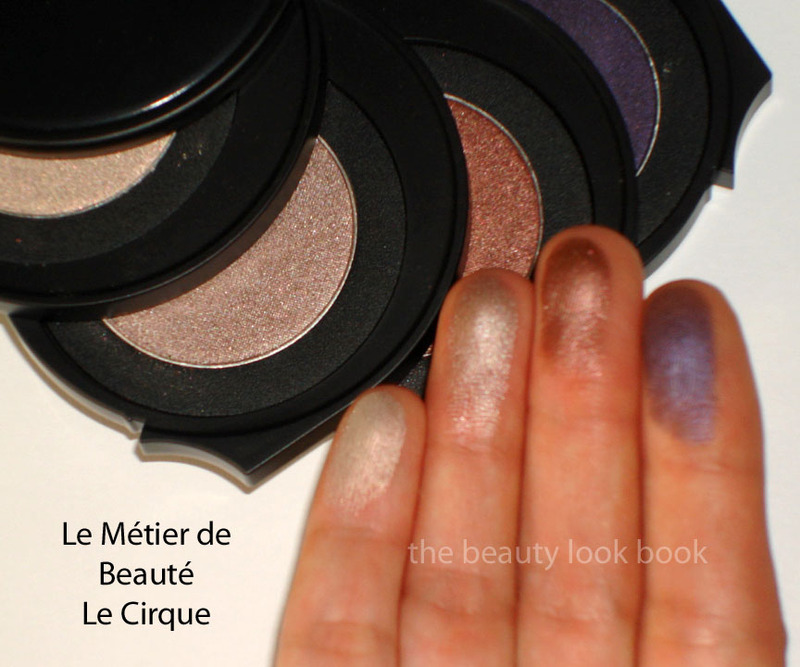 The texture is hard to describe, but this palette seems to be softer than most other Le Metier shadows I’ve tried which allows you to blend all over the eye with ease. I agree with Gaia’s review that they are slightly powdery with a bit of residue after you swipe the product with the brush, but there is no fall out when applied to the eye. I would have never thought of combining these shades together, but when applied the final result is gorgeous. The top shade is a multi-dimensional color, light beige-grey with an opalescent pink & green sheen. I couldn’t find anything like it. 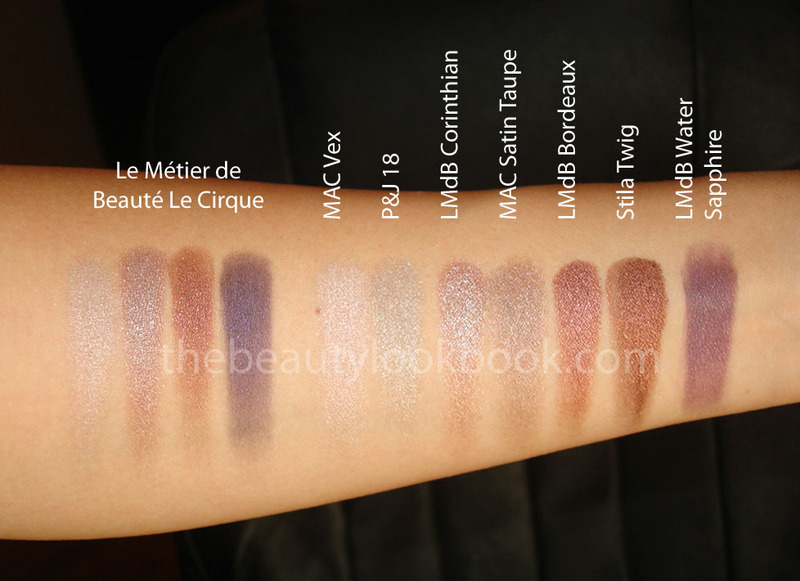 It reminds me of colors like MAC Hush and Vex in that there is a slight duochrome quality, but the Le Métier is not as frosty, it simply glows. 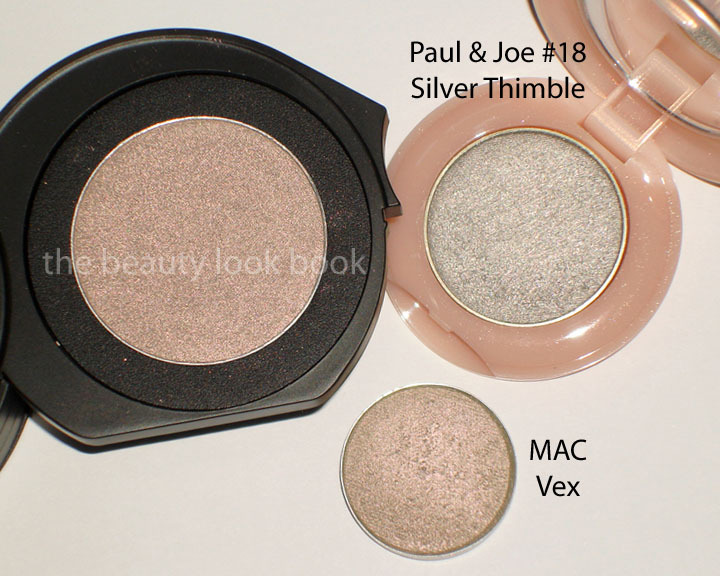 I’ve compared it to MAC Vex (more pink and lighter) and Paul & Joe #18 (more silver, no duochrome). The second shade is a shimmering (slightly frosty) neutral taupe. 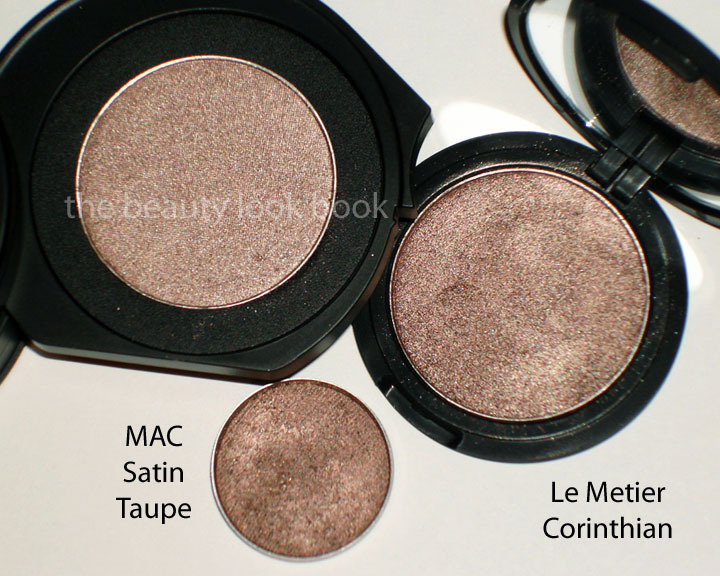 I’ve compared it to MAC Satin Taupe and Le Métier Corinthian. It’s almost an exact dupe to Corinthian, but the Le Cirque taupe has less silver shimmer making it less frosty and more glowy. The third shade is a shimmering plum-brown. 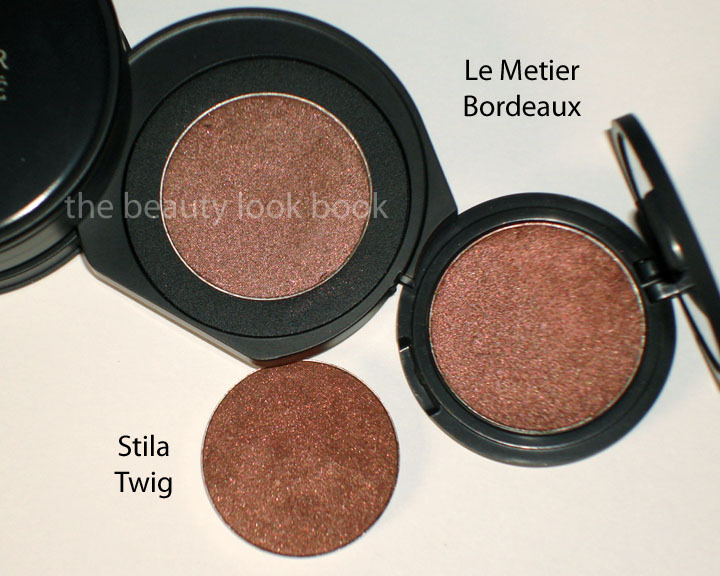 I’ve compared it to Bordeaux (almost an exact dupe, but the Bordeaux is frostier and has more red) and also Stila Twig (darker, more pigmented and more brown). The Le Cirque shade has this special red sparkle flecks that the other shades do not. 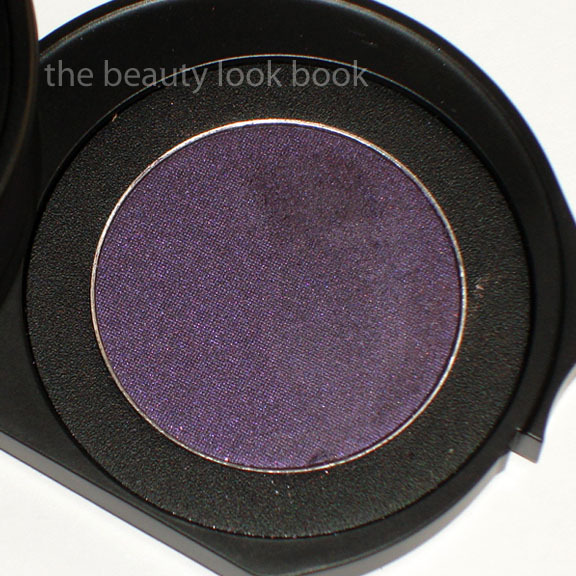 The bottom shade is a deep smokey brightened purple. 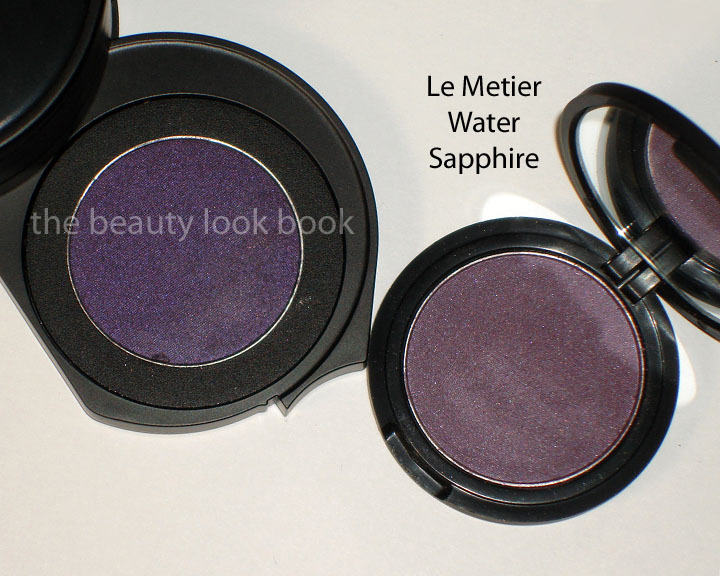 It’s more intense than Le Métier’s Water Sapphire and deeper in color. 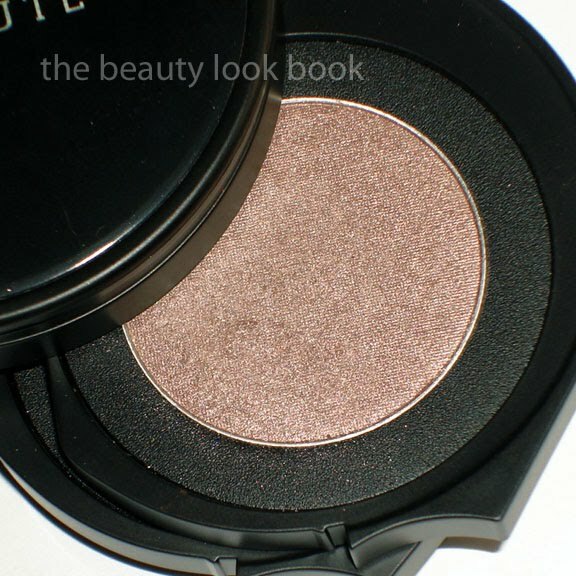 This shade is the least shimmery but it does have a subtle sparkle which gives it some depth. If you own Bordeaux or Corinthian, you may think you won’t be needing this kit. 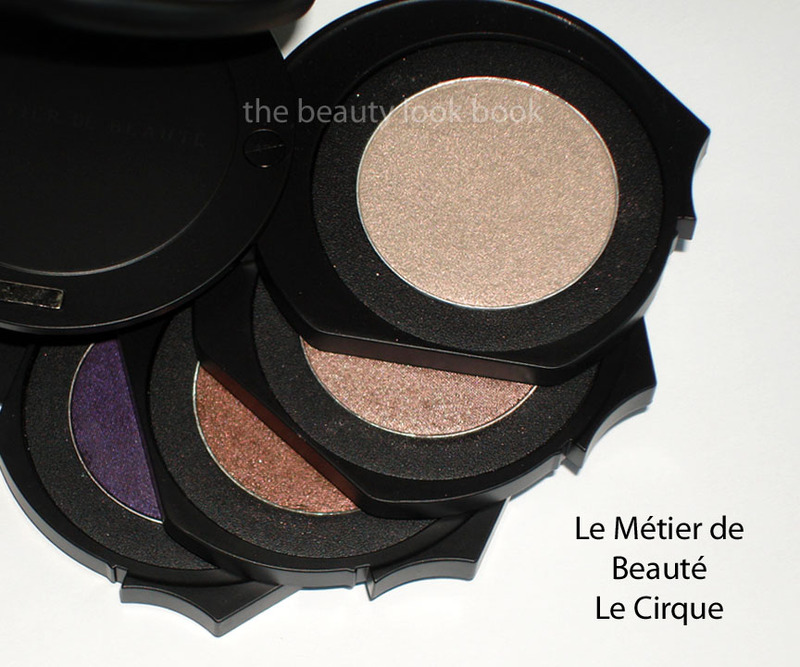 I wasn’t able to compare these in person before purchasing it but I still think it is well worth the price given that Le Metier Individual Eyeshadows cost $30 each. 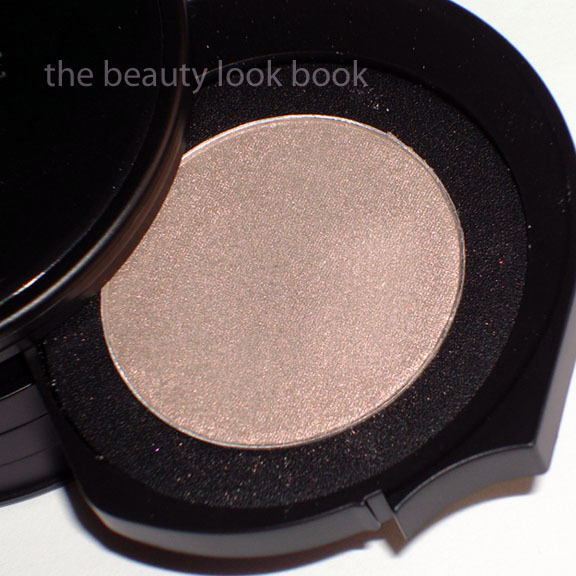 I like that the shadows in the Le Cirque Eye Kit have this luminous quality that allows you to layer each shade and get a soft or deep glowy eye. 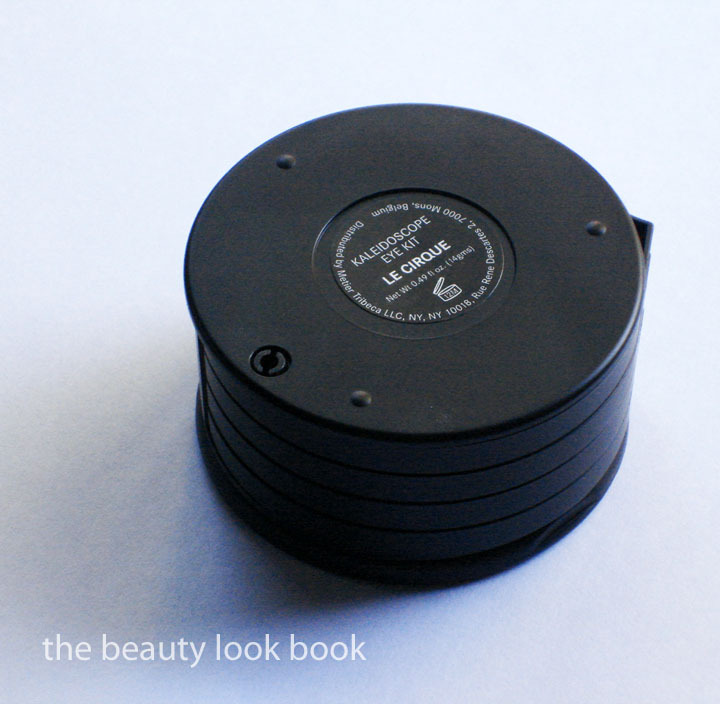 The compact comes with a mirror that flips up. I find it a bit difficult to hold in my hand and apply with this mirror, but I suppose it could be handy for touch ups. At this time I do not know if this kit is limited edition or not, I have yet to see a Kaleidoscope Kit that is permanent, so this is one thing I would recommend you get now so you don’t regret missing out once it’s sold out. 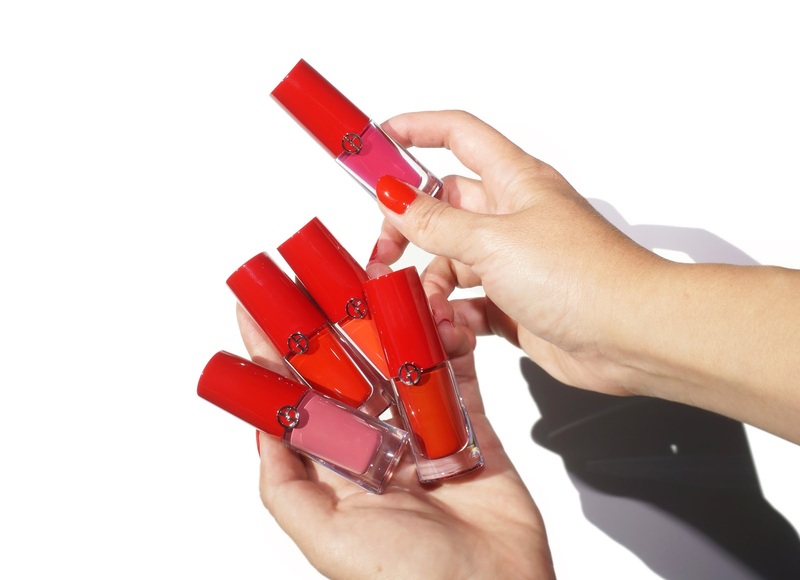 Those not familiar with this line, Le Metier de Beaute is a luxury brand available at Bergdorf Goodman, select Neimans and Nordstroms, Fred Segal and various boutiques and salons. Check their website MetierBeaute.com for listed locations. 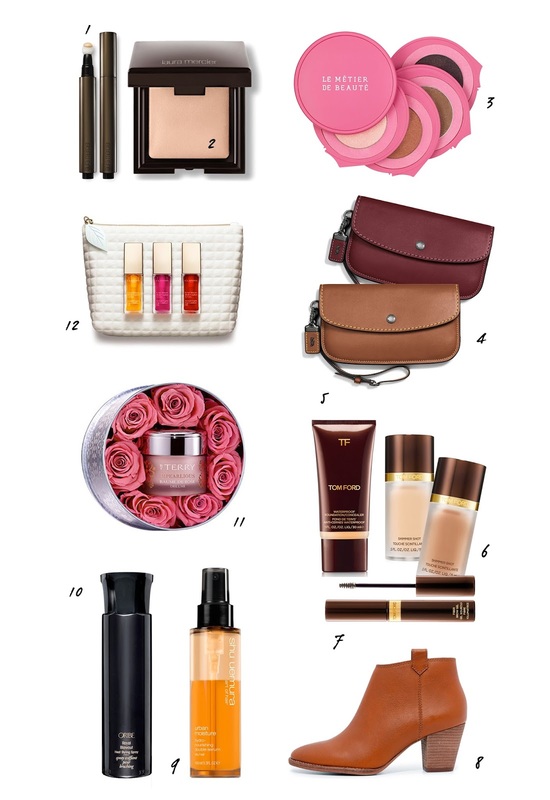 I have a number of reviews on this brand you can check out by clicking the Le Metier de Beaute label below or on the sidebar.